When you think summer is finally here, but the weather surprises you with a cool day, it might look like something small, but a girl knows it’s a real problem. We know how difficult it is to choose what to wear on such occasions, but fortunately, there are some tips to remember that will surely be helpful. You should not be too covered or too light, but don’t even think about wearing ugly items of your wardrobe, you should always look pretty even when outside it’s pouring!. 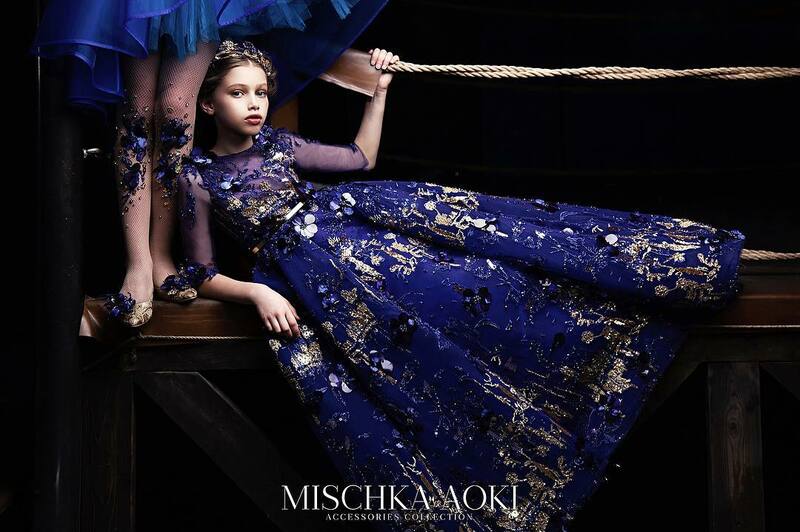 Here is the gallery with ALALOSHA's favorite pieces! 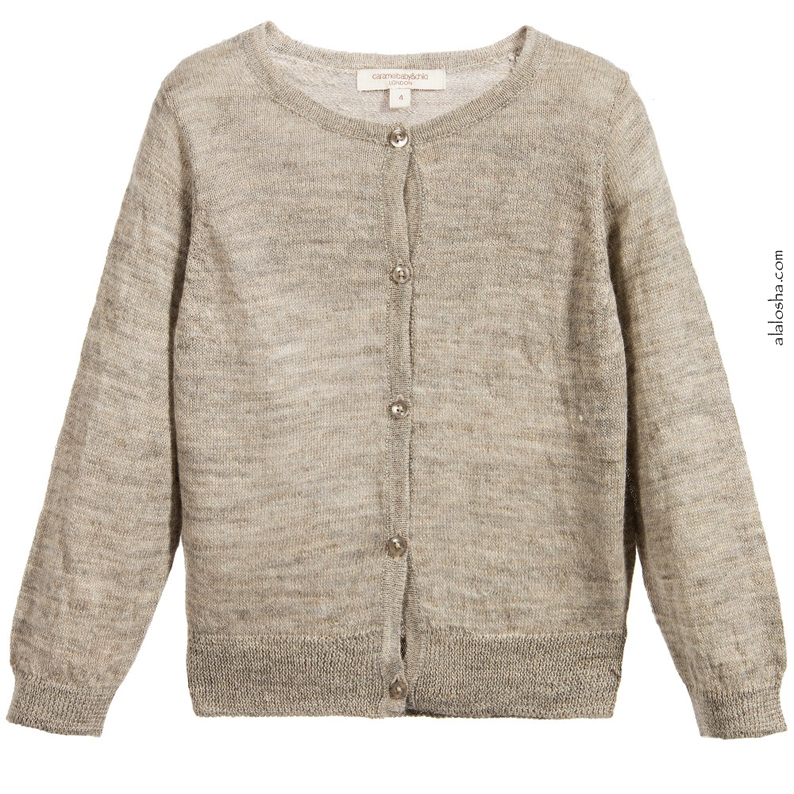 Baby sweater by Caramel Baby & Child, made from a soft beige alpaca and linen blend, in a fine and lightweight, knit. It has woven ribbing on the cuffs, hem, and collar, with mother-of-pearl buttons which fasten at the back. Levi's light blue denim skinny jeans for girls, with a front gold logo popper and zip to fasten. Made in a lightweight cotton with a little stretch, they have tapered legs, five pockets, a red logo tag and a brown logo flag. They have a worn look with a distressed fraying on the front. The waistband can be adjusted for a more comfortable fit. 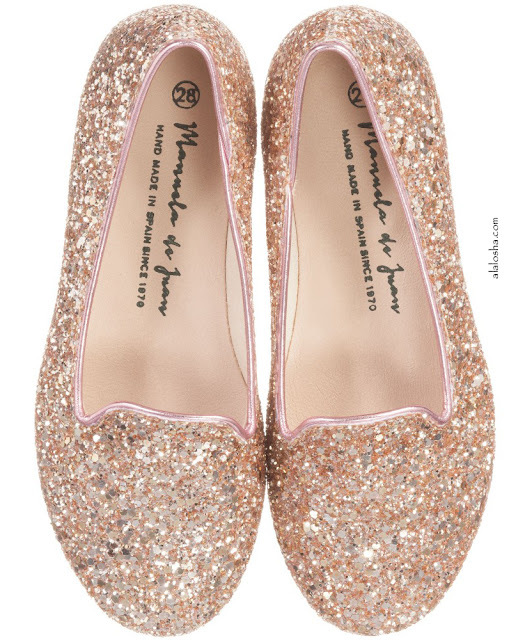 Girls gorgeous gold pumps by Manuela de Juan. Handmade in Spain, they are made with soft leather and covered with sparkling gold glitter, with a metallic pink trim around the foot. They have a super-soft leather lining and a rubber sole. In a slip on style these beautiful shoes, will be the favourite to wear every day and are perfect for parties, bridesmaids and any special occasions. Beige long-sleeved Caramel Baby & Child cardigan with buttons at the front to fasten. 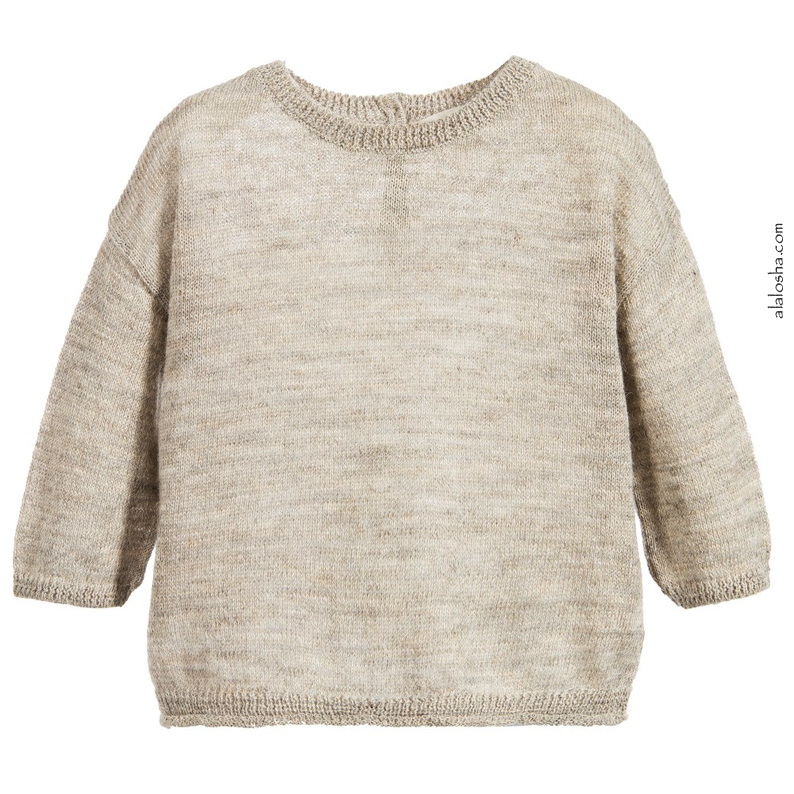 Suitable for boys and girls, it is made in a soft knitted blend of alpaca wool and linen. Lightweight and comfortable, it is perfect for providing an extra layer of warmth, all year round. 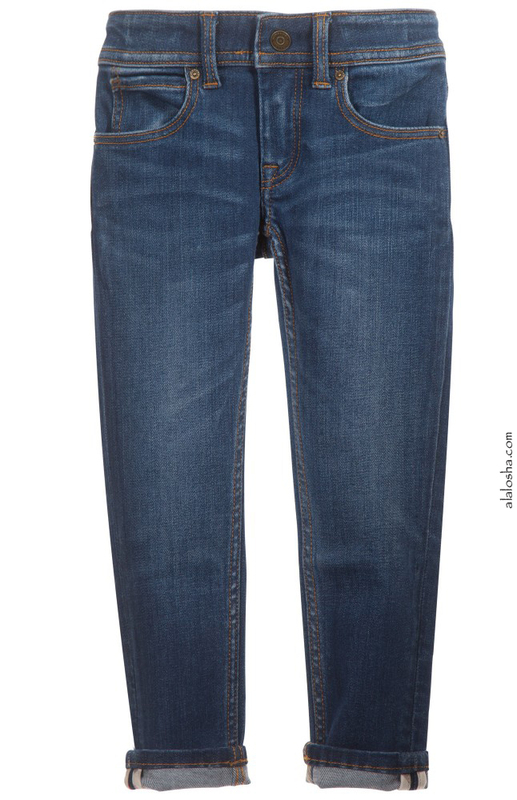 Girls blue jeans by Burberry made with soft stretchy denim. 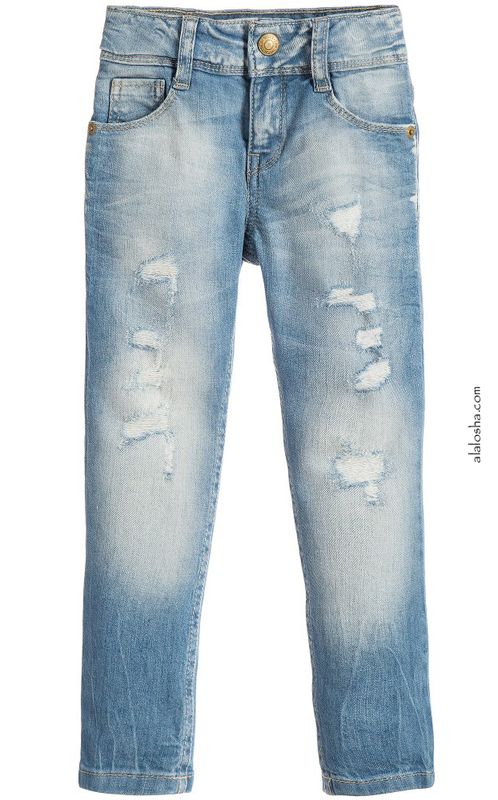 In a skinny style, they have all the classic jeans features, with branded rivets and a leather jeans logo on the back. 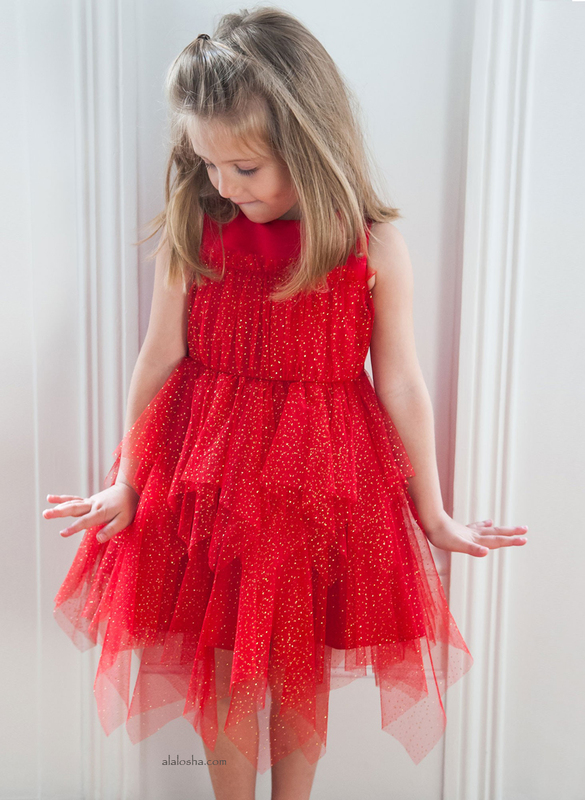 The waist is adjustable meaning they can be made smaller to fit slimmer girls, fastening with a zip and hook. They can be worn with turn-ups to show the designer's classic check trim.